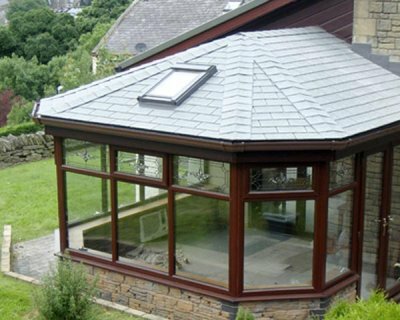 A Guardian Solid Roof is a high performance insulated roof system for conservatories. 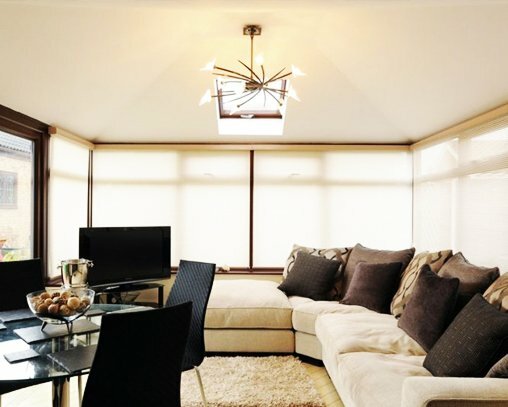 When you choose a Guardian Solid Roof system, you remake your conservatory into a space that is usable all year round. No more stifling heat in the summer or freezing cold chills in the winter! 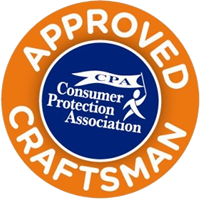 Our impressive workmanship means that all customers will have a 10 year guarantee with their Guardian solid roof. 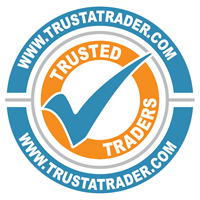 We always offer our customers the best price on the market, so they can reap the benefits of our services all year round! Why Choose a Guardian Solid Roof? Guardian Solid Roof systems are considered to be more attractive than their direct competitors because tiles and cappings are more streamlined and unobtrusive. 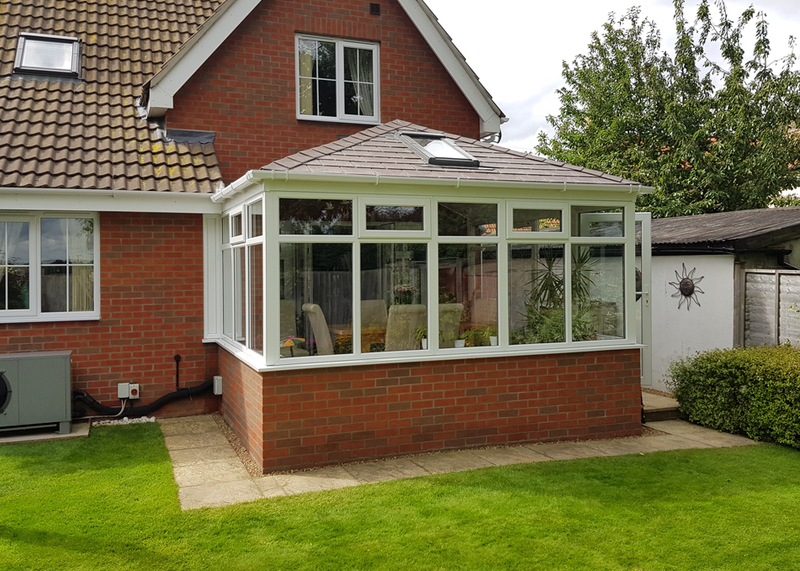 A Guardian Solid Roof conservatory offers a large amount of options when it comes to window and door selection and can be finished internally with both plaster and UPVC. Conservatory owners are plagued with seasonal problems that prevent them from using their conservatories. 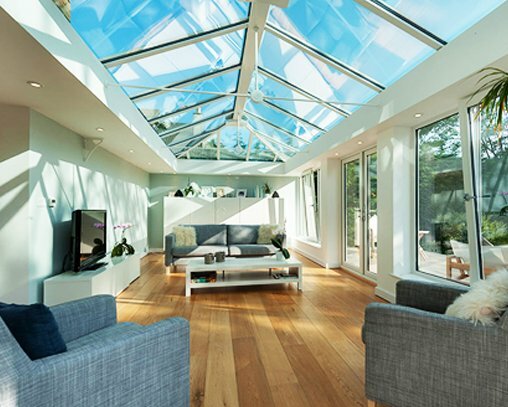 Conservatories often struggle to retain heat during winter and become freezing cold; however, the opposite is true in the summer, with the glass roofing amplifying the sun’s glare, making the roof unbearably hot. 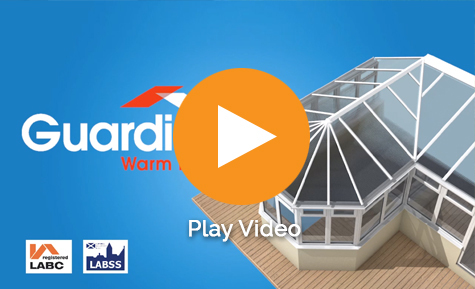 Having a Guardian Solid Roof installed onto your current conservatory can combat these problems, making the room toasty in the winter months and delightfully cool in the summer. 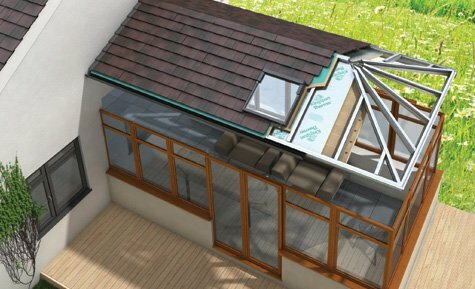 Updating your conservatory roof could also lead to other added benefits that include protecting your furniture from fading, reducing your energy bills and preventing your plants from wilting. Internally there is a number of finishes to choose from including plaster and UPVC. 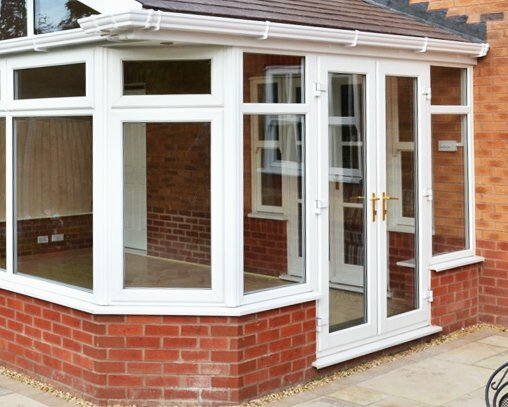 Externally, Smart Conservatory Solutions can ensure that the exterior tiling is as similar as we can get it to the existing exterior decor. We also source materials from TapcoSlate, a leading manufacturer of tiles made from a mix of UPVC and limestone, creating an authentic but durable look with a 40 year guarantee!